No one wants to have a loved one diagnosed with Alzheimer’s. There’s nothing more painful and chilling than learning your loved one has dementia. More than five million Americans are currently living with Alzheimer’s disease. It takes an average of 30 months from the time family members notice the first symptoms of dementia until the person is diagnosed with Alzheimer’s. There are several reasons for this, but one of the principal ones is that family members hesitate to take their loved one to a doctor, fearing that the diagnosis will in fact turn out to be Alzheimer’s. 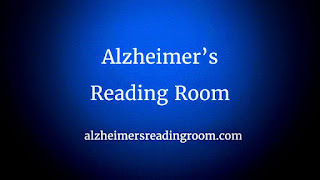 Alzheimer’s is, above all, an insidious illness. It begins with very mild symptoms - things we all do from time to time, such as forgetting to turn off the stove, temporarily forgetting an acquaintance’s name, or misplacing the car keys. But for the person with dementia, these events will become more frequent, and with time ,more serious symptoms will appear. The illness sometimes progresses so slowly that friends and family members can be in total denial. They may try to explain away the symptoms, push them to the back of their minds, or make excuses for the person. Loved ones can remain in denial for months or even years. I was in denial about the symptoms of my loved one, Ed, around three years, as narrated in my memoir. When he started mixing up names I just thought it was a natural part of aging. When he got lost driving to my house I decided he was just temporarily confused. Even when he was found driving on the wrong side of the road, I told myself it was just because he was driving after dark. I didn’t accept the truth until one evening he told me he didn’t have a kitchen and that furthermore, he didn’t even know what a kitchen was. 1.How can you convince a person with symptoms of dementia to go to a doctor? In the early stages of the illness the person with dementia is often in denial as well. He or she realizes something is wrong and tries to understand it in any way possible that doesn’t involve the words ‘Alzheimer’s’ or ‘dementia.’ At this stage many people refuse to discuss their symptoms with their doctor. Carol Steinberg of the Alzheimer’s Foundation of America, says that you may be able to talk to a person with mild symptoms in a rational way, stating the importance of finding out what’s wrong. You can also point out that the problem could be something other than Alzheimer’s that could be treated, and that if it is Alzheimer’s disease, the earlier it is diagnosed the better. Available medications appear to work better earlier in the disease process. Furthermore, a diagnosis enables families to plan for the future and take advantage of support services. For example, you might tell the person you have a doctor’s appointment and ask them to go with you.” This, of course, would have to be prearranged so the physician will know the real reason for the visit. According to Steinberg, clinicians can now diagnose Alzheimer's disease with up to 90 percent accuracy, although it can only be definitely confirmed by an autopsy, during which pathologists look for the disease's characteristic plaques and tangles in brain tissue. In some cases, however, the diagnosis is best not communicated to the patient. I personally decided not to tell Ed. He had often told me he’d commit suicide if he got Alzheimer’s, and I knew he had a stash of Valium tablets he’d been amassing over the years for that very purpose. I wasn’t sure he’d actually do it, but I didn’t want to take a chance. He was an extremely strong-willed and proud man. It should be pointed out, however, that according to Steinberg, the role of Alzheimer’s disease or a related dementia as a risk factor for suicide is controversial, with the risk linked to co-existing depression in some studies. When a person is diagnosed with Alzheimer’s it’s important to inform close friends and family members. One reason is that doing so will help others be more understanding and compassionate about the person’s sometimes annoying symptoms. When disclosing the information it’s important to be honest about the disease. You can use this opportunity to provide them some details about the illness per se. You should also ask for their support going forward. 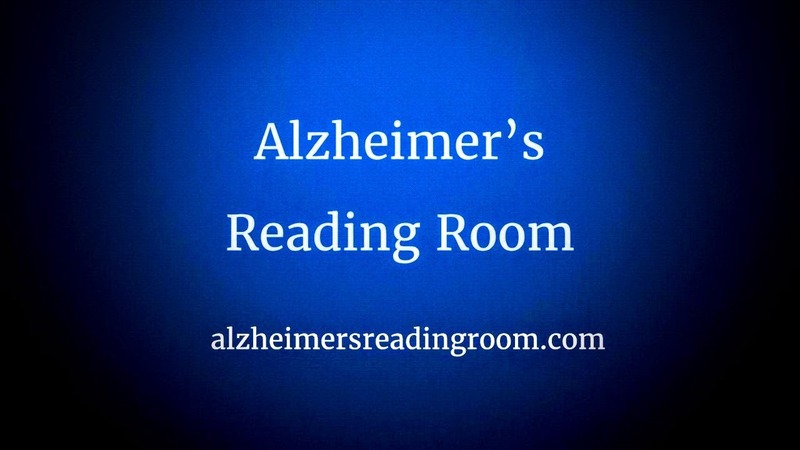 The Alzheimer’s Foundation website has a wealth of advice about how to inform family, friends and neighbors of the diagnosis. No one wants to have a loved one diagnosed with Alzheimer’s. There’s nothing more painful and chilling than learning your loved one has dementia. But when the person is exhibiting symptoms of the illness, an evaluation has to be conducted, and the sooner the better.